I’ve had a jar of coconut oil in my pantry. Why? Because Melanie (a blog reader and contributor) tells me coconut oil is good for you and falls in the allowable foods of a Paleo diet which a lot of people follow these days for good health reasons. Some of coconut oil’s claims are improving brain function, lowering cholesterol, preventing obesity and heart disease, and more. WebMD says there aren’t enough clinical trials to support the claims. 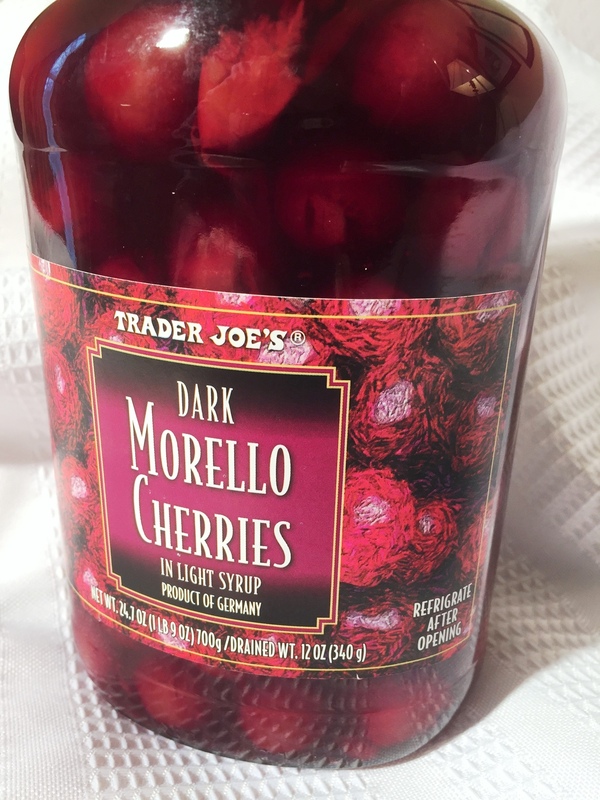 But, whatever the claims, I like to try new things so I bought a jar at Trader Joe’s months ago and it has been beckoning. 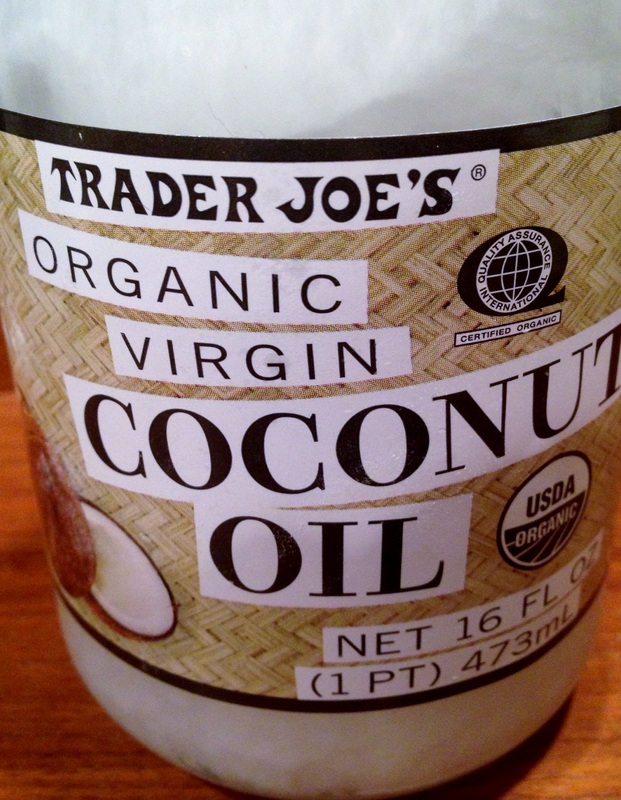 Since then, I’ve found out coconut oil is readily available, even Costco carries it in a large jar at a good price. I wanted to make a delicious apple pie at a fraction of the cost of buying one and use coconut oil as a healthy alternative to other oils. 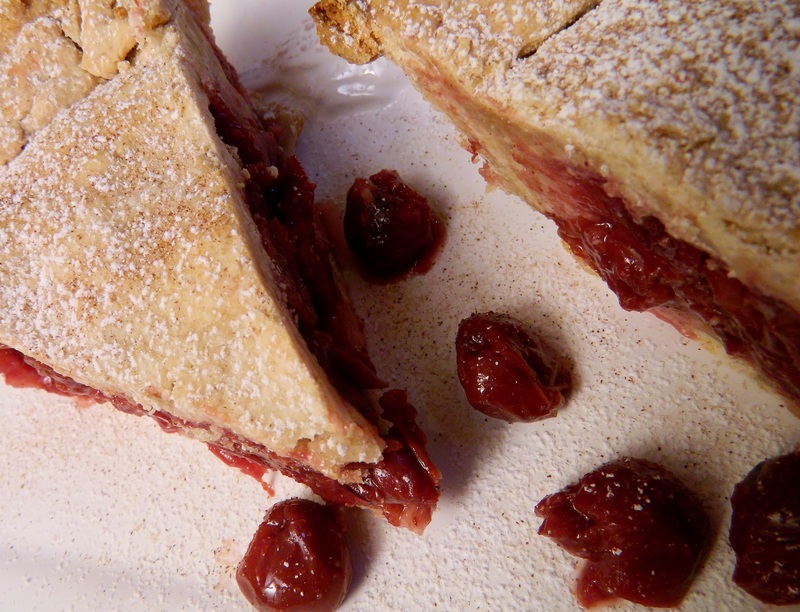 The result was a flaky delicious pie crust with my twist on a typical filling. And, oh…working with the coconut oil… was heavenly…what a lovely smell…the dough was so soft, smooth and perfectly pliable in my hands. There is one caveat to working with coconut oil dough. As with all pie crusts, you must chill the dough so the gluten can do its thing. However, coconut oil chills very hard so you have to bring it to room temperature to be able to work with it and bring it back to its pliable self. I resorted to zapping the dough for 15 seconds in the microwave. The dough was a tad temperamental, but not impossible, to roll out, and the result was worth it. Whether you use coconut oil or not, try my recipe for the filling. It’s all good. I must admit, health benefits or not, the coconut oil pie crust was flaky, delicious, and maybe the best I’ve ever made. When ready to use, let the dough come to room temperature. Use flour on the surface to prevent sticking when rolling it. The filling has an extra little something. Combine 1 cup sugar with cinnamon and toss with sliced apples and set aside. 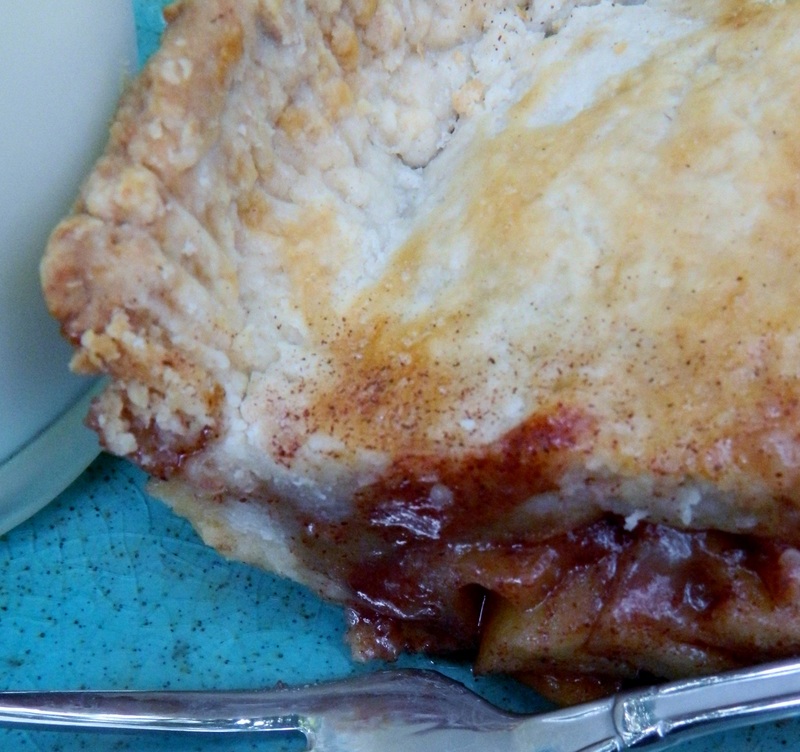 Roll out one half of the pie crust and place bottom crust in a 9-inch pie pan. Put one-half of the apples in the pie pan. Top with brown sugar, flour and butter mixture. Put the rest of the apples in the pie pan. Top with the other half of the rolled crust, pinch the crust to seal. Poke a few holes or slits in the top crust. Brush top crust with lightly-beaten egg whites and sprinkle with cinnamon sugar. Bake in 375⁰ oven for about 55-60 minutes. Is there a better match for strawberries than cheesecake? I made these as part of an afternoon tea buffet for A Garden Muse reception for Photographer Cindy Dyer’s macro photography botanical exhibit at Green Spring Gardens in Alexandria, Virginia. These wonderful bites were scooped up in no time. Wash, hull and hollow out medium-size strawberries. Buy a quality New York-style cheesecake like the one from Trader Joe’s. 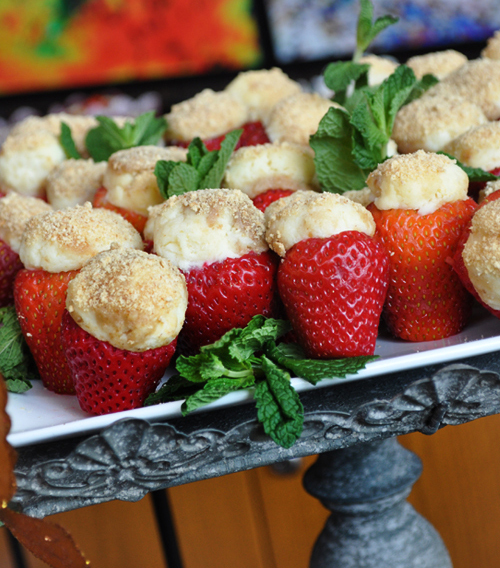 Use a melon ball scooper and stuff the cheesecake into the strawberries. Dip the top in graham cracker crumbs. How easy it that? They can be made the day ahead and wrapped tightly. Garnish with all that mint you have wildly taking over your garden as I did in this photo. I found this ingenious recipe on My Sweet Life. And, oh, it is such a sweet life! Thank you, Kelley Hospitality readers.